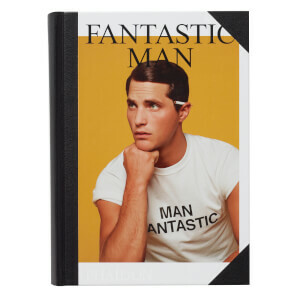 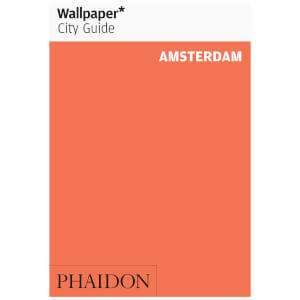 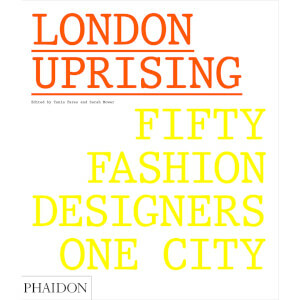 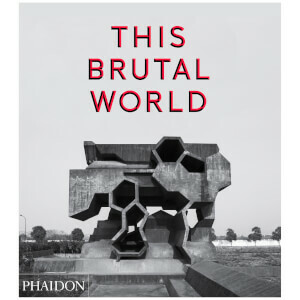 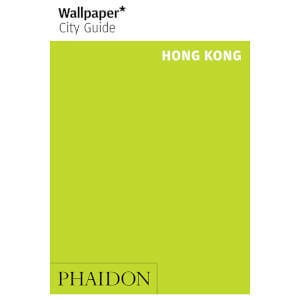 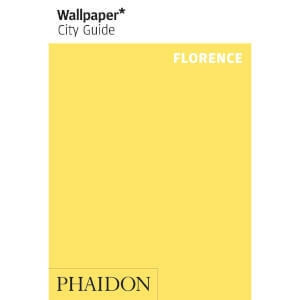 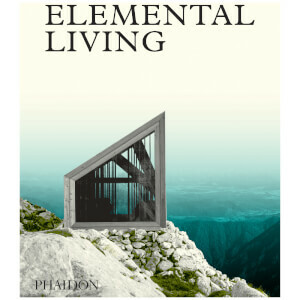 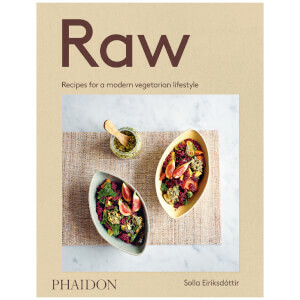 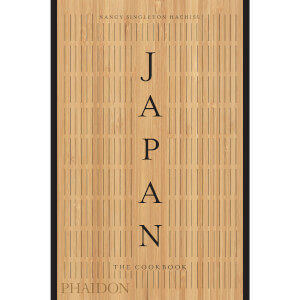 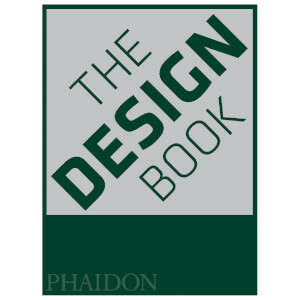 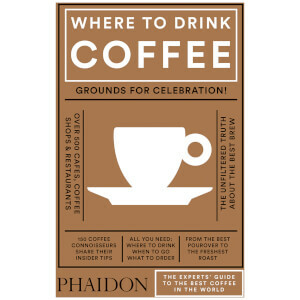 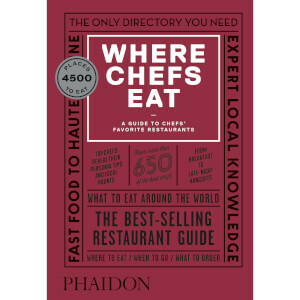 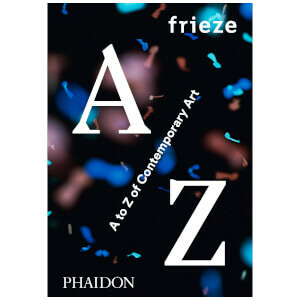 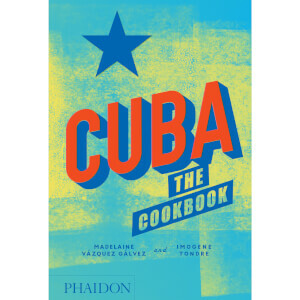 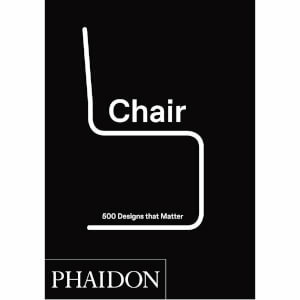 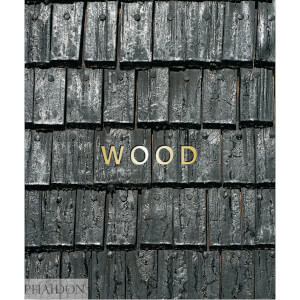 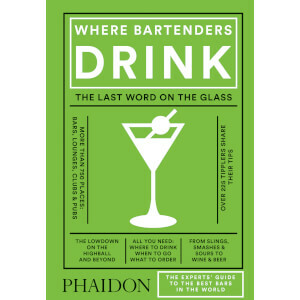 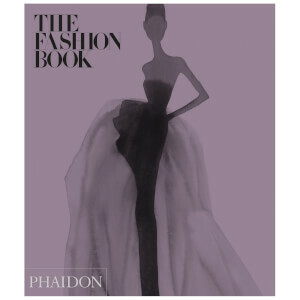 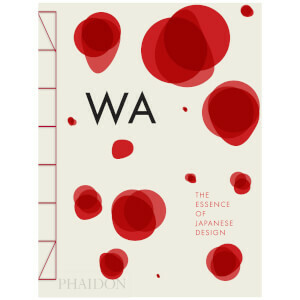 Phaidon Press is a world-leading publisher of the creative arts working with the world’s most influential artists, chefs, writers and thinkers. 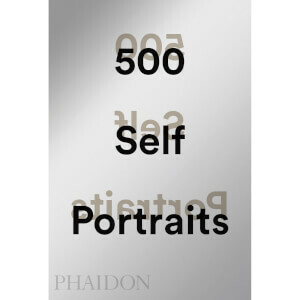 With over 1,500 books in print, the publisher specialises in beautiful titles covering art, photography, design, architecture, fashion, food and travel. 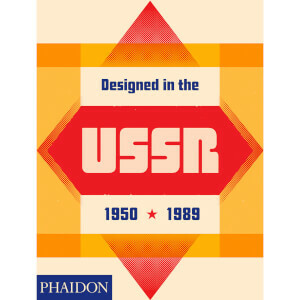 Founded in Vienna in 1923, the brand began life publishing titles on literature, philosophy and history with a now-famous German edition of Plato’s works among its first publications. 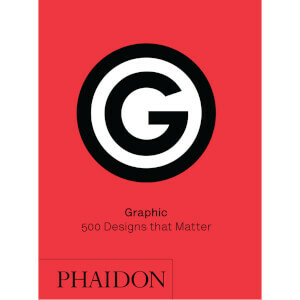 Taking its name from a pupil of Socrates quoted in the work of Plato, the brand’s founder, Dr Bela Horovitz, made it his mission to deliver quality books at an affordable price. 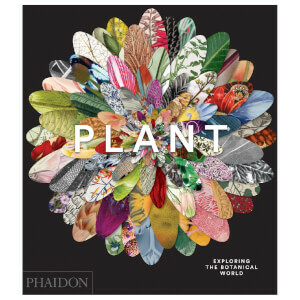 Over 90 years later, Phaidon Press is celebrated across the world for bringing the work of the world’s best minds to our homes in beautiful editions that deserve a place on your bookshelf. 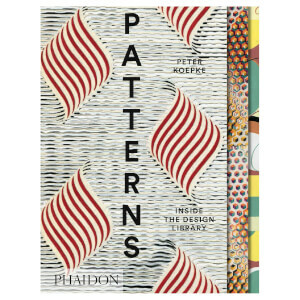 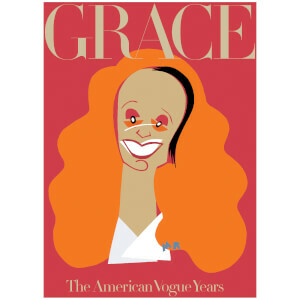 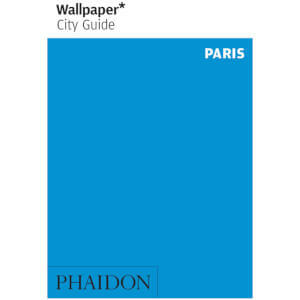 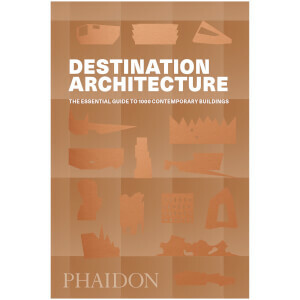 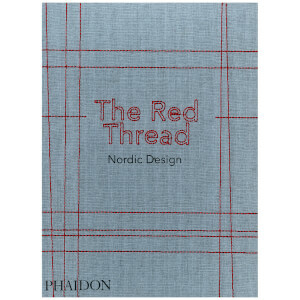 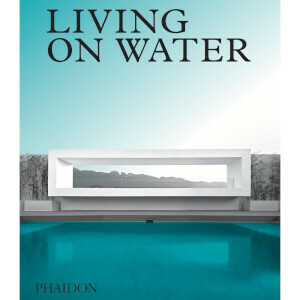 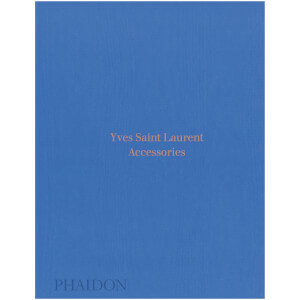 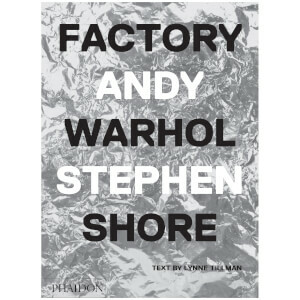 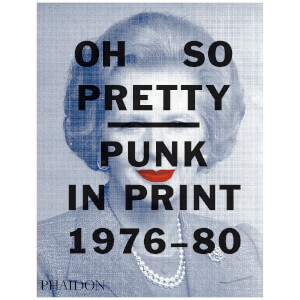 Shop the latest publications from Phaidon Press at The Hut with free UK delivery when you spend £30.